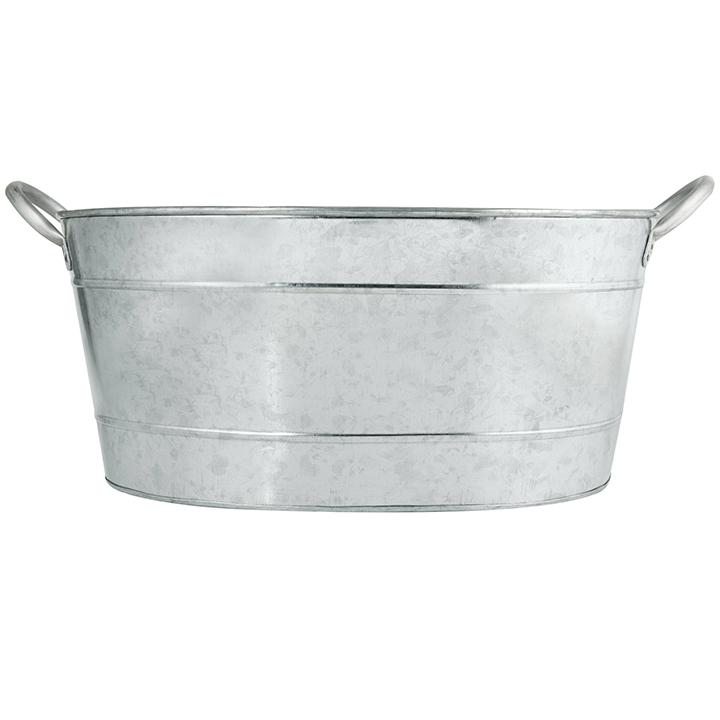 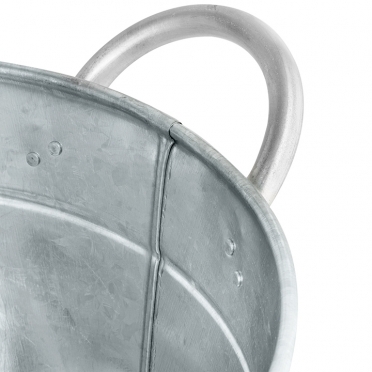 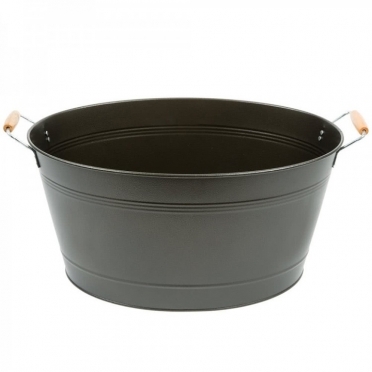 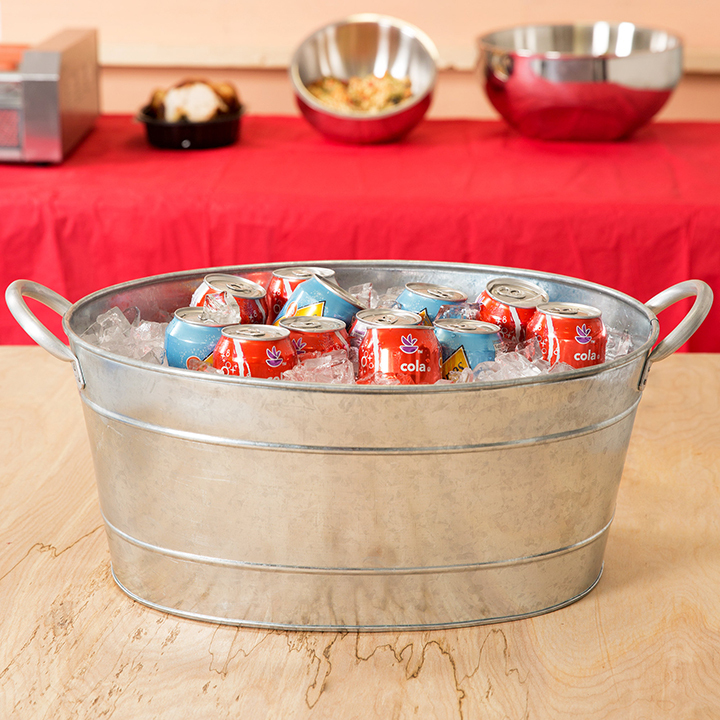 When you are hosting a pool party, brunch, or similar affair, our Galvanized Oval Tub" is the ideal choice to keep your cans or bottled beverages cool. The large size is easy to fill with ice, and the handles make it simple to carry outside. 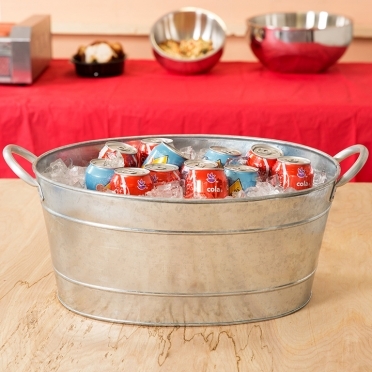 The galvanized steel will never rust or look dirty, so your guests will appreciate its aesthetics. The oval design is classic and will provide the right amount of space to hold drinks for all your guests.